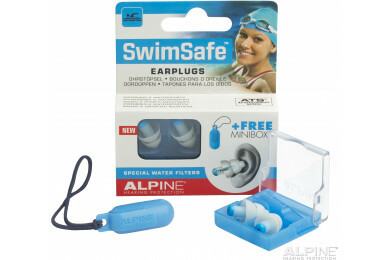 Listening to music close to the speakers, playing in the pool, or concentrating on drawing. 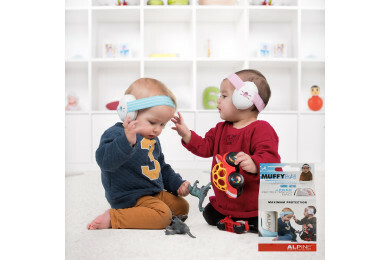 Our young children and toddlers play and learn every day. 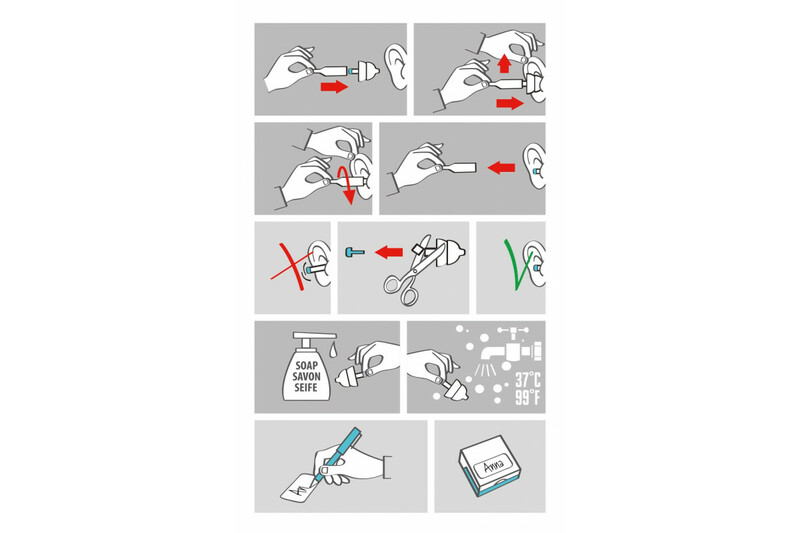 Just as well. 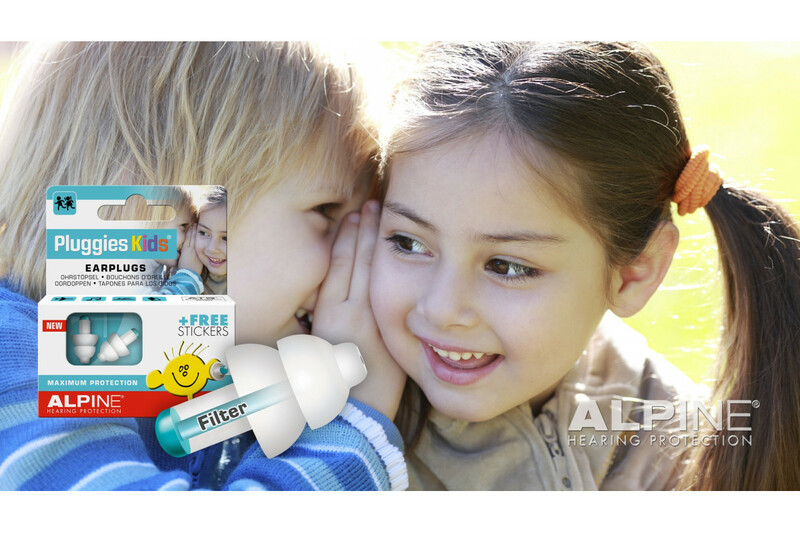 Unfortunately, one in eight children suffers permanent damage to their hearing, because children’s ears are extra sensitive to noise. 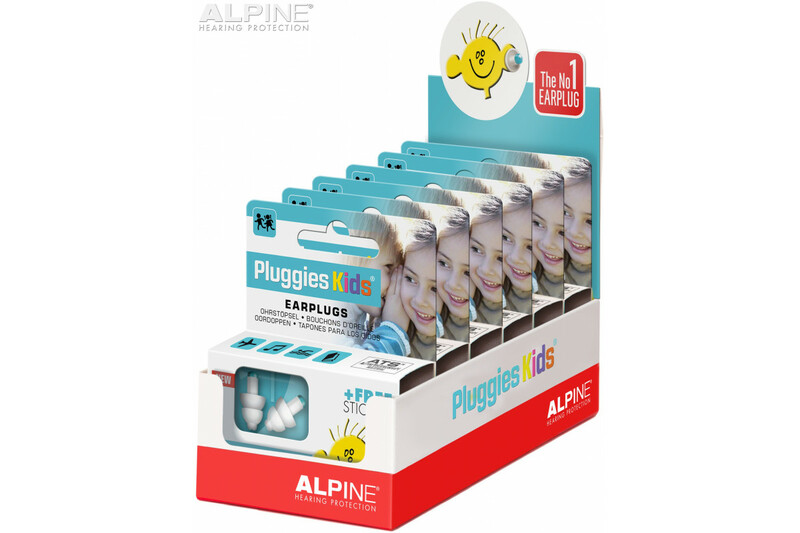 That is why Alpine developed handy Pluggies Kids: earplugs especially for kids between three and twelve years of age. 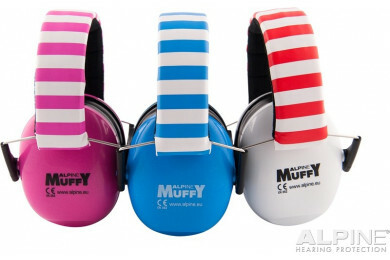 These hearing protectors muffle excessively loud ambient noise and prevent water getting into the ears. Wearing Pluggies Kids also enables children to concentrate better at school. 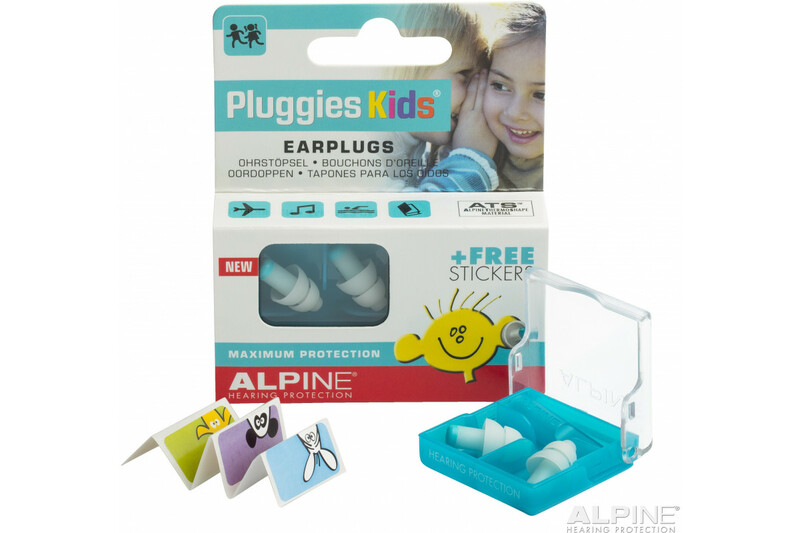 An all in one earplug for kids! 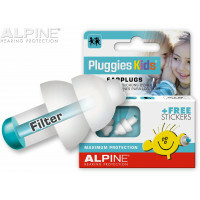 Pluggies Kids earplugs are equipped with special Alpine Acoustic Filters. 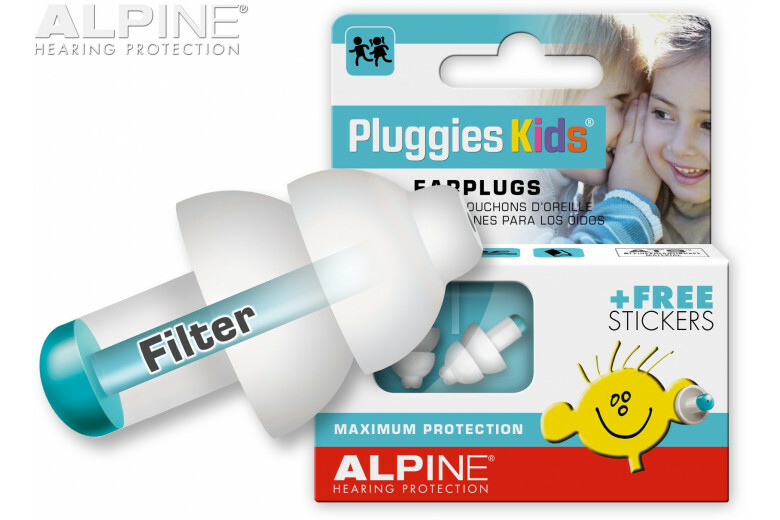 These filters provide optimal noise attenuation, but still allow your child to hear ambient sounds sufficiently. 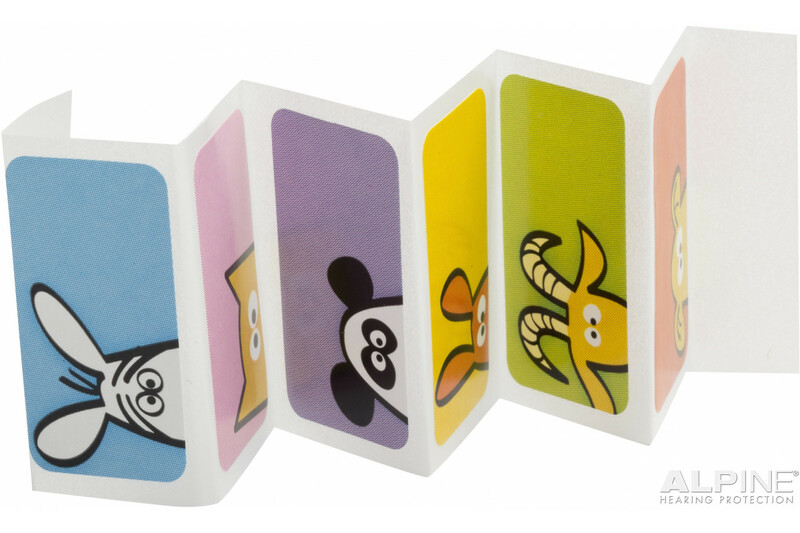 Thus, there is no sense of isolation and your child can still follow conversations. 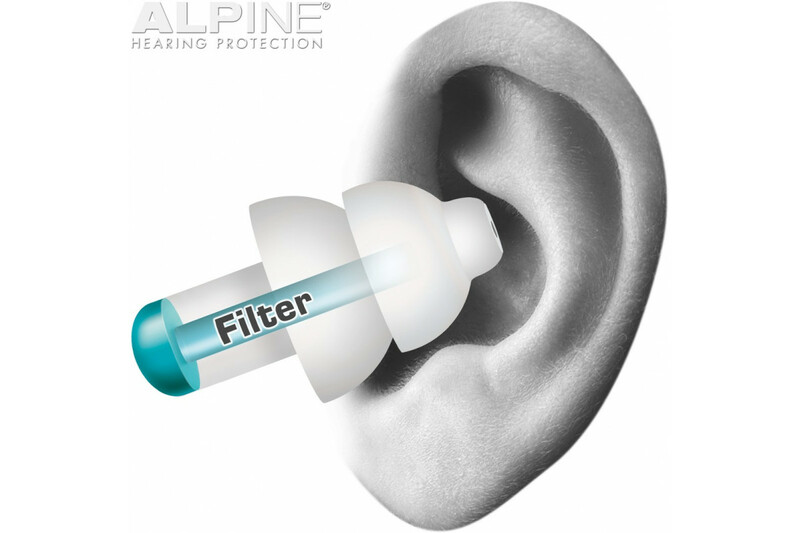 Alpine Hearing Protection has won the Red Dot Awards 2015 for the design of its latest earplugs. 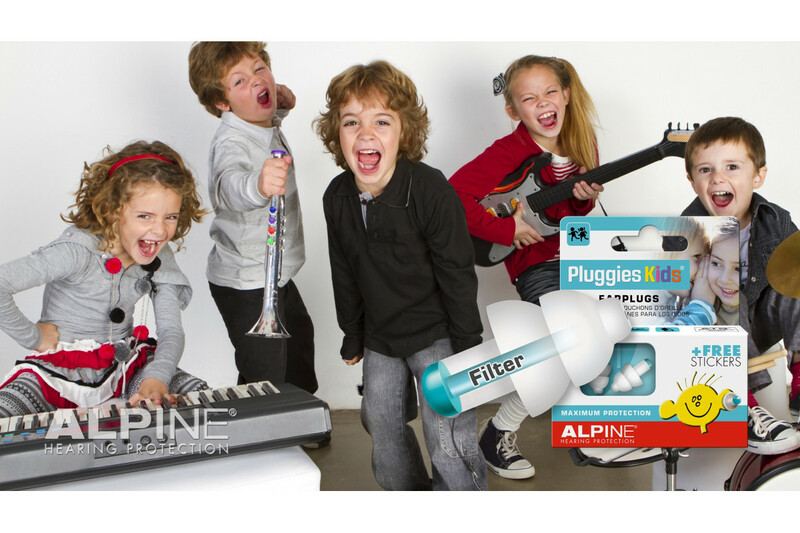 The jury of this prestigious design price applauded the “high quality and the innovative ability” of the earplugs.